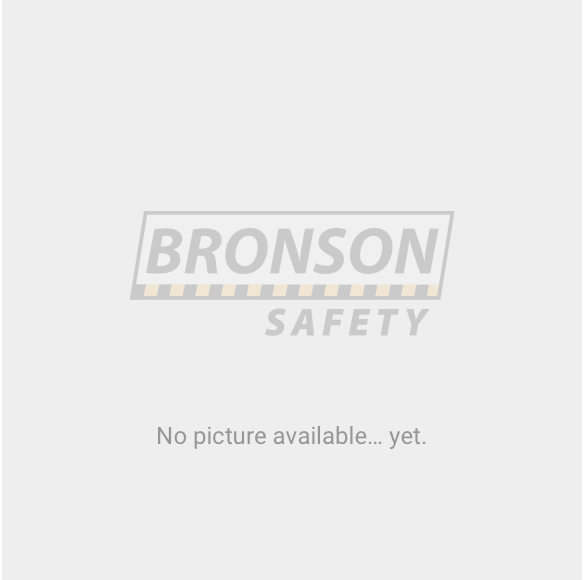 Bronson Safety Hazchem Signs help you designate and identify Hazardous Materials in your facility. Specify the design, layout and size for placards and signs. For more detailed help, please refer to your state government Dangerous Goods Storage and Handling Regulations. NT WorkSafe 1800 019 115.